READY MADE. READY TO GO. RDC240 also has its own diesel-generator for back-up power supply in the event of mains failure so there’s no interruption to operations. The key asset of this warehouse and distribution complex is flexibility. RDC240-Harlow is suitable for multiple uses including as a warehouse and distribution centre, data centre or archive storage facility. Any business with a requirement for a base in the South East that manages a logistics, transport, and distribution operation will agree that it wants for nothing. The owners thought of every possible feature when they designed this new distribution centre – not just size and operational efficiency. A long list of extra specifications at RDC240-Harlow includes 27 level access loading doors with dock levellers to suit multi-vehicle type fleets, and 60 lorry and trailer parking spaces with trailer storage, wash down, maintenance building and service pit facilities. The list of valuable features doesn’t end there however. • Secure power supply in event of mains failure. • High specification office accommodation including raised floors, suspended ceilings, toilets on each floor and a lift. With 240, 000 sq ft of space available, this distribution centre is the perfect all-in-one solution for a company wanting to set up a substantial distribution operation in the heart of South East UK. 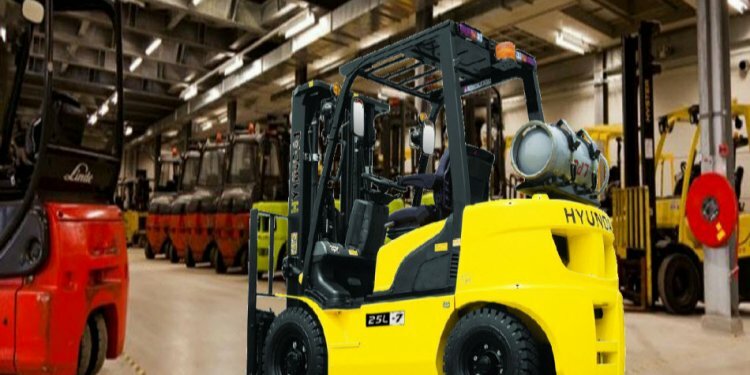 As a high spec warehouse with extensive range of office facilities, security, road and communications access and vehicle access for all types of vehicles, it’s got everything. RDC240-Harlow is ready to move into now. or contact Kevin Fouhy on 49 or kevin@awsltd.biz.